It is particularly helpful for dehydrated, delicate, mature and sensitive skin, and it helps to sooth inflammation. This finely textured oil spreads easily and is particularly rich in both oleic acid and linoleic acid. 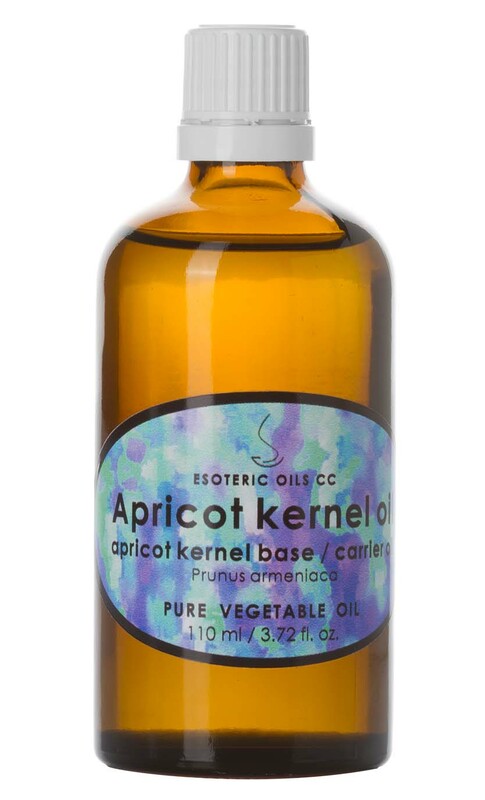 Apricot kernel oil with its light texture and high absorbability makes it a prime choice when looking for a base oil when doing facial massage.